Back in 2013, the eLeaP blog launched for the first time. At the time, we already appeared to be well into the online learning revolution. In retrospect, the industry was only beginning to take off and many of the things we now take for granted about online learning were still emerging. This post looks at just five things that have changed since 2013 when we first launched the eLeaP blog. Five years ago, online learning was already mobile but at the time, many adults were still walking around with flippy phones and tablets were by no means ubiquitous. Today, the distinction between so-called “mLearning” and other forms of online learning has all but collapsed as nearly all American adults, and even many adults living in emerging economies, have access to a smart phone. What was once considered an extra has become the norm in the world of online learning. Online learning was once seen as a convenient way to deliver education and training to people who don’t have the time, money, or ability to study in an on-site location. As courses moved online, however, other opportunities appeared. Things that are difficult to measure in a classroom setting (e.g., how often people participate or how much time a student spends reading an article) are easy to measure online. Over the past five years, the potential to collect and leverage these vital metrics has been more fully realized as big data, AI, and machine-learning have rapidly advanced. As a result, online learning is no longer just another way to deliver material that is usually delivered in person. 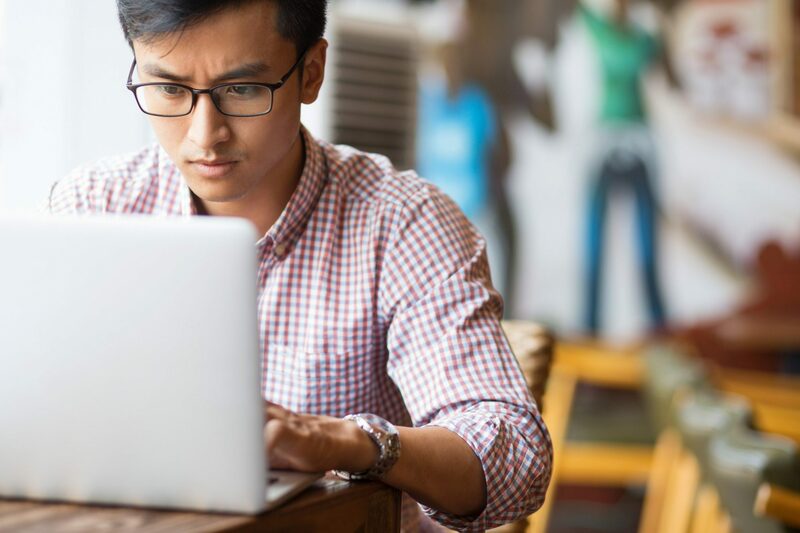 Increasingly, online learning is the preferred mode of delivery by institutions committed to optimizing learning and teaching and this now includes many of the nation’s top schools. With increased metrics and the spread of machine learning, we have also seen the rapid growth of personalized learning. It is now possible to more easily measure each student’s or employee’s progress, streamline their training or education needs (e.g., by offering a personalized study or training guide), and identify potential problem students or employees before it is too late to intervene. While perhaps not as developed as many people predicted back in 2013, immersive forms of learning driven by virtual reality (VR) and augmented reality (AR) have also evolved over the past five years. Back in 2013, some of these technologies were already being used (e.g., in medical schools and other institutions with the resources needed to experiment with innovative technologies in the classroom). As of 2018, both VR and AR are far more accessible, largely due to the dropping price of VR viewers and glasses. In addition, after its early stumble on the commercial market, Google Glass has been reinvented as a workplace technology, and in many workplaces, it is already being to transform on-the-job training. However, since the second edition of Google Glass has come on to the market, it has also found its way into schools. Indeed, Google Glass is also now helping students with autism. Back in 2013, online learning still had a bad reputation. When many people thought about online degrees, they immediately assumed the degree was of lower value. With the rise of MOOCs and subsequent expansion of MOOC companies, many MOOC providers are now offering micro-degrees and degrees and often doing so in partnership with prestigious universities. Today, some of the nations top universities, including Harvard, MIT, the University of Pennsylvania, and George Tech offer rigorous online bachelor’s and/or master’s degrees. What’s even more impressive is that due to the format, many of these prestigious degrees can now be obtained at a fraction of the cost of completing the same degree on campus. No experience? No problem. We'll do the work. You don't even need a credit card to get started.